OK, I’m officially ending my pity party over not reaching my goal in my last race and setting some new ones. What better way could there be to get over it? While part of me would love to go right after that BQ again, I know mentally and physically I’m not ready for that. 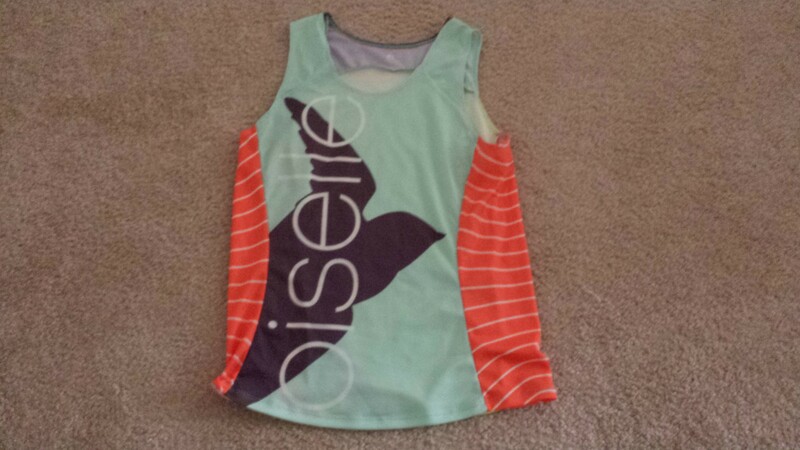 Instead I’m going to focus on shorter, speedier races and a half marathon next March, which will be part of an Oiselle team meet up race weekend and all kinds of awesome. With the holidays approaching, a wedding/honeymoon next year, plus plenty of fun travel weekends for other weddings coming up, I’m trying to be a bit budget conscious about the money I spend on races. Fortunately, the DC Road Runners Club ($20 a year for membership) offers tons of free/very inexpensive races for members and Pacers gives out free entries for volunteer credits giving me a long list of local, budget-friendly options. Here’s what I’ve got my eye on so far. Some may not happen, or will switch to races I volunteer at if I don’t recover as quickly as I hope to from the marathon, and others might get added. Let me know if there’s a race you think should be on my list! JFK 20k/MLK 5k – January 18 – I’m leaning toward the 5k of this DCRR Snowball Series race. Price: Free for DCRR members. Burke Lake 12k – March 2 – This DCRR Snowball Series race could be a fun tune-up run before the Shamrock Half. Shamrock Half Marathon – March 16 – This fast and flat half sounds like a blast and will be part of an Oiselle team meet-up meaning lots of running friends to race with and also cheer on in the full that weekend! Price: $100 by Dec. 31 plus travel to VA Beach. What are your winter/early spring race plans? Anyone doing Turkey Trots or other holiday-themed races? This entry was posted in Fitness, Races, Running and tagged 10k, 5k, half, half marathon, marathon, Pacers, races, running by Colleen Lerro. Bookmark the permalink. To be honest, I am wrapping up race season and taking it easy on my runs for the next couple of months. I think I’m going to wait for an early Summer late Spring race. My body needs a bit of a break. Very smart to listen to your body when it needs a break. Looking forward to hearing what you choose when you start racing again! I am looking at a lot of the same races. I usually do the SOME Turkey Trot here in DC and anticipate doing it this year as well. I am also planning on doing the Fairfax 4 miler and some of the lowkey DCRR races! Awesome – will be great to see you out there! I loved the Fairfax Four last year, so I’m hoping I’ll be in town for it this year too!